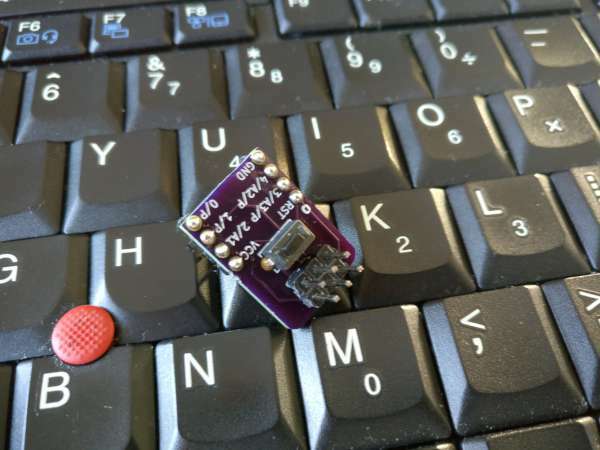 So when I was into using just a atmega328 dip chip I make a programmer header for it that also had a crystal and the capacitors need to make it function. I wanted to do the same for the attiny85. As you know you have to use a ISP programmer to flash the attiny85, This requires you to look up the pinouts and get a bunch of jumps out to wire it up. I wanted to eliminate all of this. More details at Facelesstech site. Github link here. This entry was posted on Monday, March 19th, 2018 at 10:29 pm	and is filed under AVR. You can follow any responses to this entry through the RSS 2.0 feed. You can skip to the end and leave a response. Pinging is currently not allowed.